Welcome home to Winchester Living! Beautiful turnkey 4,025 Sq. Ft., 5 bedroom home, 4.5 baths and 3 car tandem garage. You'll love all the amenities and appointments this home has to offer including, tiled neutral flooring, upgraded berber carpet, crown molding, ceiling fans, wood blinds, and custom drapes. Enjoy the private entry, formal dining, living, and family rooms w/fireplace and granite kitchen with white Maytag appliances and natural wood cabinetry. In addition, the downstairs offers a guest bedroom w/private bath. Upstairs boasts a large bonus room, large master bedroom and master bath and 3 other bedrooms! 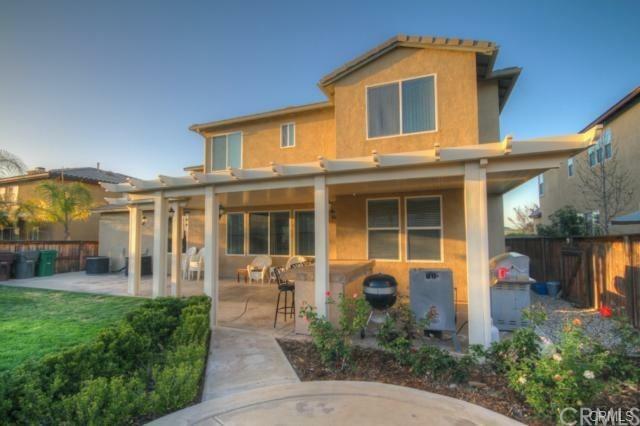 Backyard is fully landscaped w/rose garden and includes a Alumiwood patio covering w/Island. 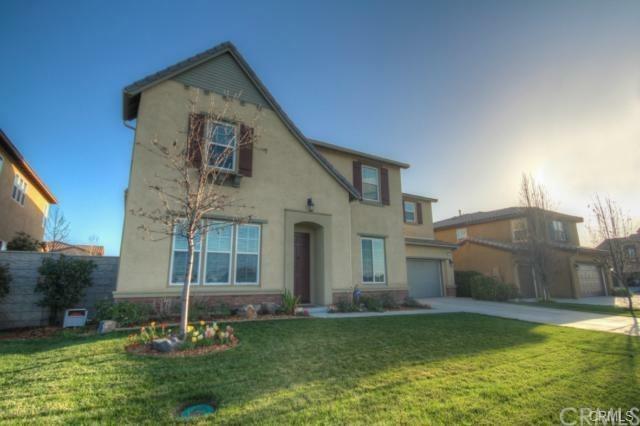 Home is located in the Temecula Unified School District and is close to wineries, shopping, entertainment and more. Based on information from California Regional Multiple Listing Service, Inc. as of 2019-04-22T12:30:00.16. This information is for your personal, non-commercial use and may not be used for any purpose other than to identify prospective properties you may be interested in purchasing. Display of MLS data is deemed reliable but is not guaranteed accurate by the MLS. Licensed in the State of California, USA. Team Tami is Playa Vista's most innovative real estate team.